There's a new anti-drug effort that involves a variety of groups from around the state. 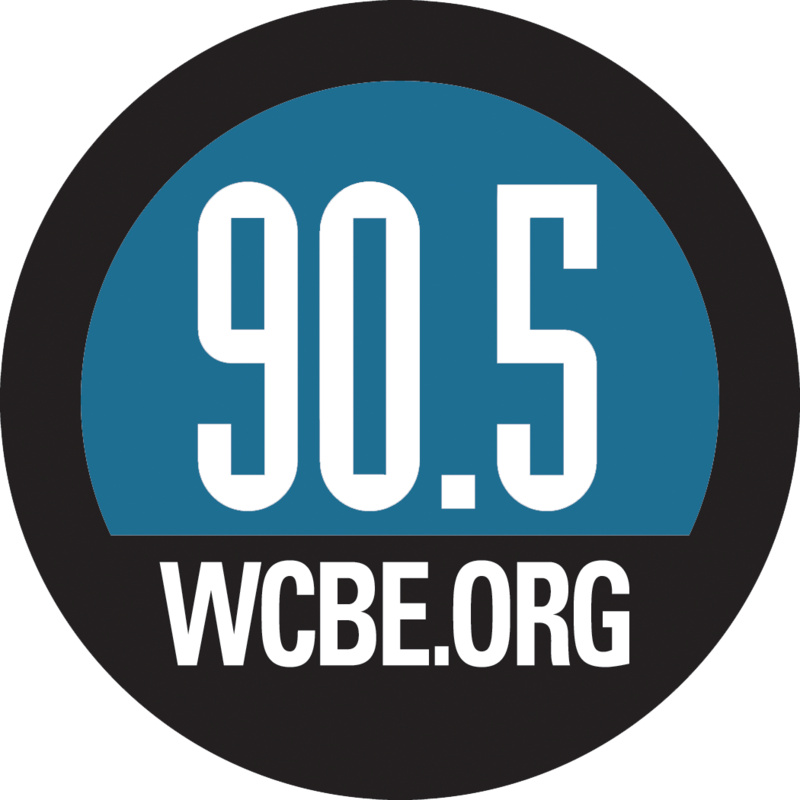 Ohio Public Radio's Jo Ingles reports. The coalition consists of drug prevention groups, law enforcement, veteran’s organizations. And it is also receiving backing from PhRMA, the major lobbying group representing drug manufacturers, some of which are being sued by Ohio and other states for their role in the opioid crisis. The City of Columbus plans to distribute 800 prescription medication disposal bags. The amount of money being spent by drug companies to defeat Issue 2, the Drug Price Relief Act, has broken the state's record for a ballot issue. 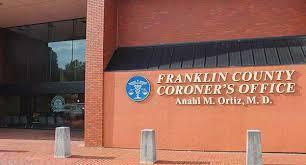 The Franklin County Coroner's office is reporting a surge in overdose deaths this week. 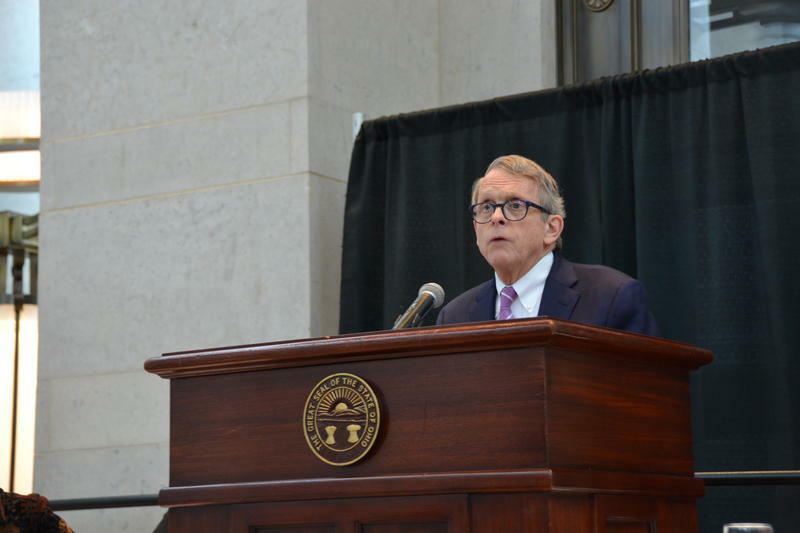 Ohio Governor Mike DeWine met Tuesday with leaders in local communities as he develops plans to fight opioid abuse. 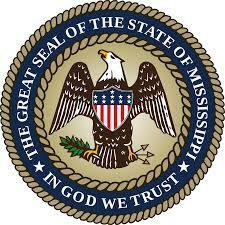 The State of Mississippi has filed a lawsuit against Dublin-based Cardinal Health and two other opioid distributors, saying they failed to prevent the diversion of drugs into the state. 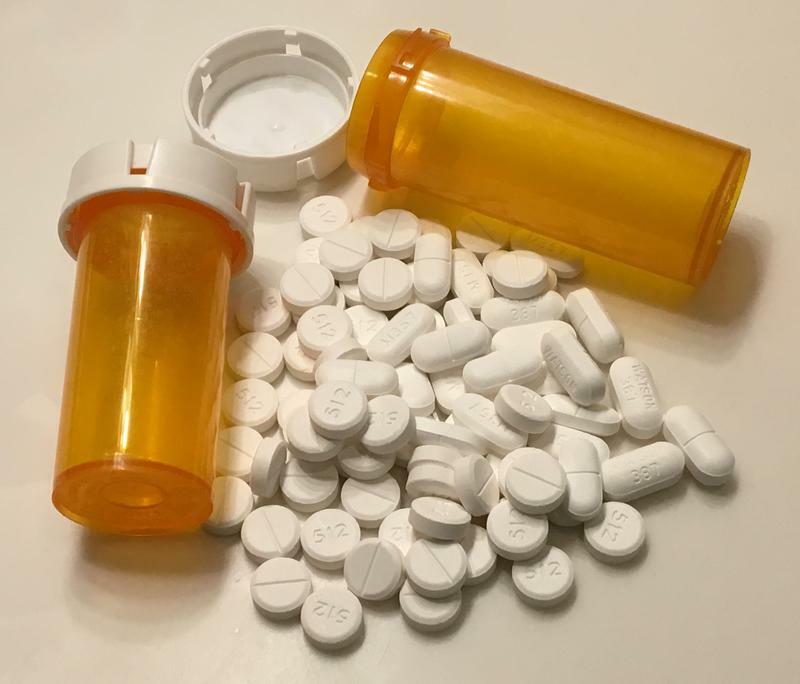 Citizens and businesses in five states have proposed class-action lawsuits against Dublin-based Cardinal Health and distributors McKesson and AmerisourceBergen for their alleged roles in the opioid crisis. 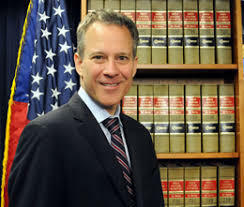 New York Attorney General Eric Schneiderman has served subpoenas on Dublin-based Cardinal Health and another opioid distributor as part of a multi-state investigation into their marketing and sales practices.